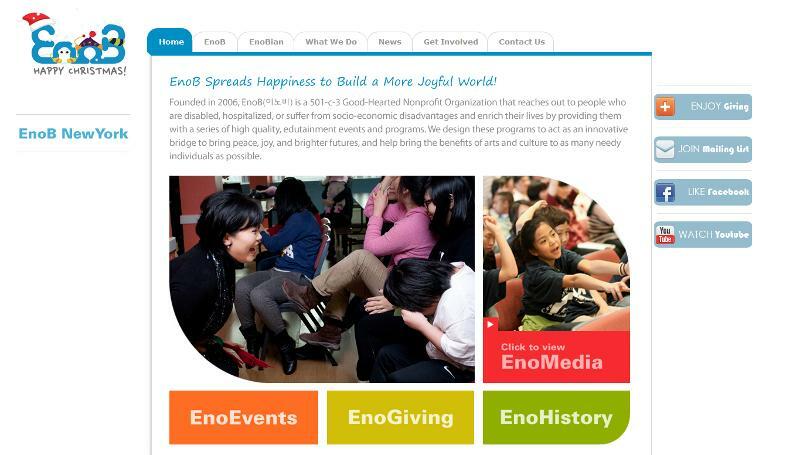 EnoB의 E-Magazine, EnoZine이 벌써 두번째 이슈로 여러분을 찾아왔습니다. 저희는 11월 베네핏 콘서트를 성공적으로 마치고 12월에 있는 많은 공연들을 준비하며 바쁘지만 즐거운 연말을 보내고 있습니다. 저희가 열심히 준비해서 만든 이노진 재밌게 읽어주시고, 많은 지인분들께 저희의 활동을 알려주시면 감사하겠습니다. 더불어 넉넉한 후원도 잊지 말아주시구요. :) 가슴 따뜻한 12월 되시길 바라며 저희는 또 새롭고 따뜻한 내용으로 1월에 또 찾아뵙겠습니다. EnoB has published our very second issue of E-Magazine, EnoZine. In this issue, you will find how our November events went, and also our upcoming events in December. 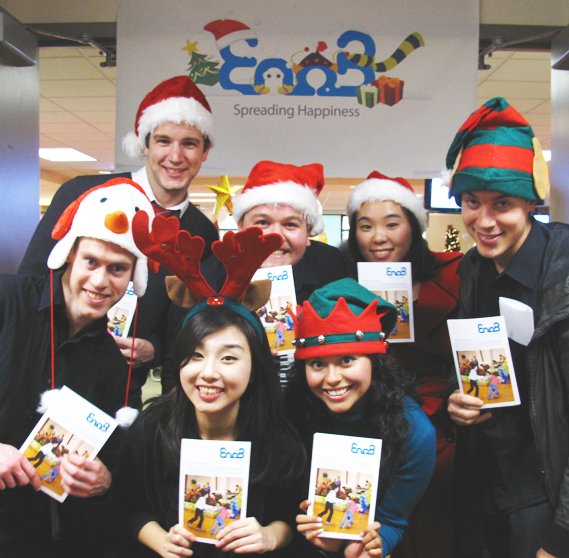 Please take a moment to enjoy reading our EnoZine, and help us in spreading happiness! Please continue showing your support for us. Every one of your support means the world to us. 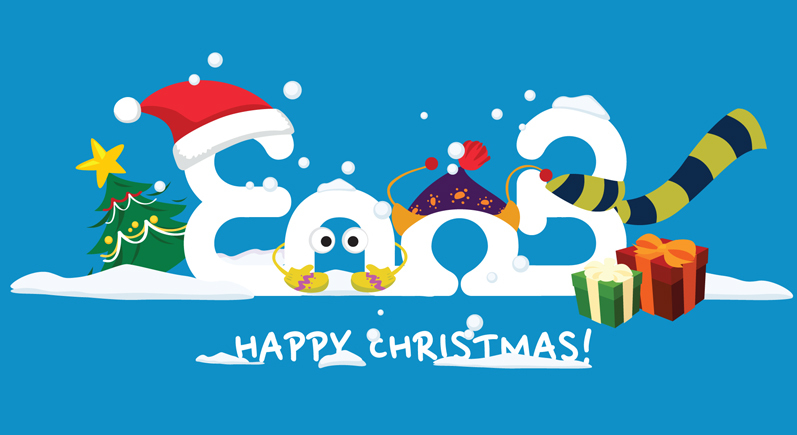 =) Hope you all have a Happy Holiday, and we will come back in January with more on our heartwarming adventure in spreading happiness in this world. We'd like to take a moment to thank everyone who came out to support us at our first benefit concert. 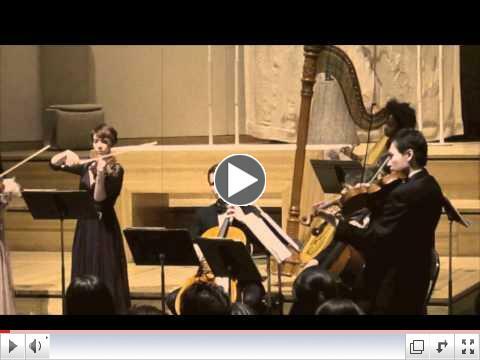 For 5 years, EnoB has worked to help those in need, and the concert on November 19th was especially meaningful to us because we were finally able to meet with our supporters for the first time. 12월 3일에는 뉴저지 초대교회 His Friend를 찾아가 크리스마스 아웃리치 공연을 했습니다. 몸이 불편해서 평소 공연을 접할 기회가 없었던 아이들을 위해 찾아가는 공연을 펼친 이노비는 아이들이 뮤지션들과 그리고 부모님들과 즐겁게 뛰어노는 걸 보고 더 할 수 없이 기뻤답니다. were delighted to be able to bring such joy and happiness for them and their family. 12월 2일 오전, 이노비와 홀리네임병원의 코리안 메디컬 프로그램에 소속된 암환자 서포트 그룹의 송년 모임과 더불어 진행된 이번 공연에는 뉴욕지역에서 다양한 활동을 하고 있는 8명의 젊은 한인 뮤지션들이 참여했습니다. 소프라노 최경순, 김문희, 강혜영, 바리톤 박요한, 테너 조영균, 피아노 주니 정, 염경아, 플룻 박민상과 함께한 한 시간 가량의 시간 동안 가곡, 민요, 오페라, 캐롤 등 다양한 장르의 곡을 통해 환자들과 만났습니다. 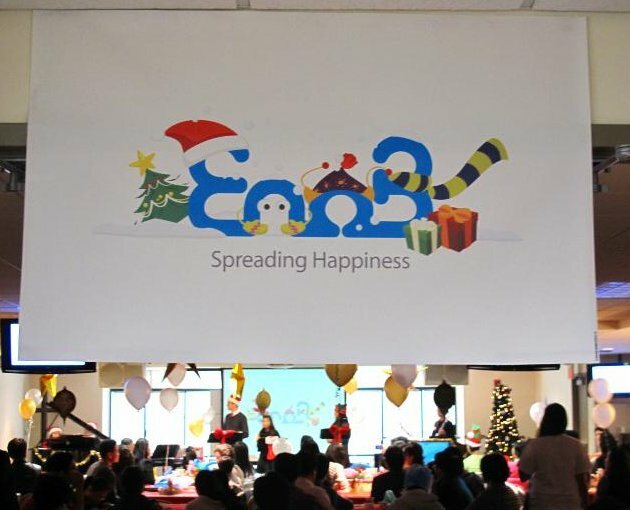 On December 2, EnoB and 8 young and talented musicians held a concert for cancer patients at Holy Name Medical Center, where they performed various genres from Korean traditional folksong to opera and Christmas carols. 저희 이노비의 오랜 숙원(? )사업이었던 홈페이지 리뉴얼작업이 끝나고 드디어 새 단장한 이노비의 홈이 선보입니다. 보다 나은모습으로 선보이기위해 열심히 준비한 스탭들을 격려해주시고 예쁜 홈페이지에 꼭 들러 봐 주세요! We have finally finished updating our website to better serve the community. Please visit our website and take a look! 저희가 만든 예쁜 크리스마스 로고로 만든 컴퓨터 스크린 세이버를 무료로 나눠드립니다. 원하시는 분은 happiness@enob.org로 메일을 보내주시면 곧 보내드리도록 하겠습니다. 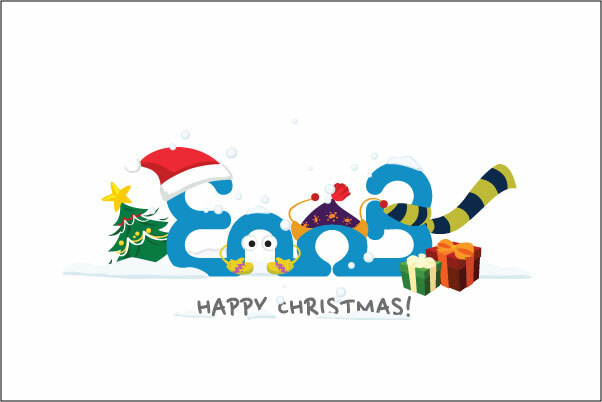 We will send out screensavers made of our Christmas Logo for free. 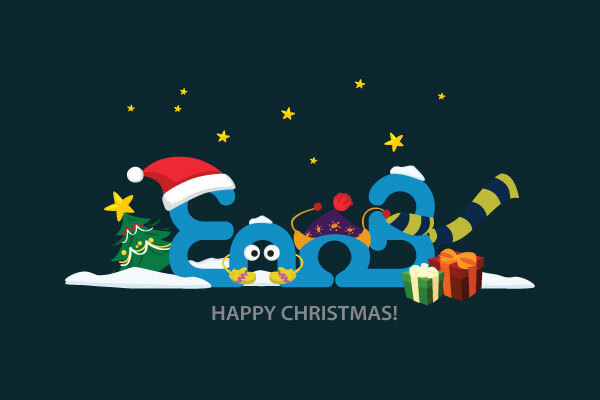 Please write us at happiness@enob.org, then we will send out our cute screensavers to you! Introducing Enobians , the First Story 이노비언을 소개합니다. 그 첫번째 이야기. 이번 달부터 이노비와 함께하시는 구진희 이사님을 소개합니다. 서울대학교 소비자 아동학과를 졸업하시고 지금 홍익대학교 미술대학원에 재학중인 구진희이사님은 미술을 비롯한 전반적인 예술에 대한 폭넓은 관심과 지식을 가지고 계십니다. 예술에 대한 오랜 열정으로 젊은 예술가들을 발굴하고 재정적으로 어려운 예술가들을 지원하는 비영리단체 설립을 기획하고 계시는 구진희 이사님. 지금은 채원 아트 컨설팅의 CEO이시자 아트 컨설턴트로 일하고 계십니다. 앞으로 이노비가 서울에서 행복을 전하며 나아갈 길에 큰 힘이 되어주실 구진희 이사님을 따뜻한 마음으로 환영합니다. We are happy to introduce Jin-Hee Koo as the newest member of our Board of Directors. A graduate from Seoul National University, she is currently studying for her masters in Art Theory at Hongik University. As a passionate fan of the arts, she hopes to be able to design a program which will help artists from unfortunate backgrounds. 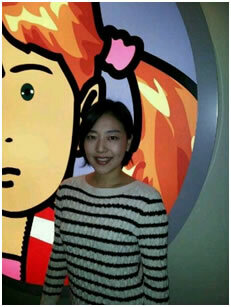 She is currently the CEO and independent art consultant for Chaewon Consulting. 이노비가 지난 1일 맨하탄에서 열린 아름다운재단 기금 배분식에 참여해서 $15,000의 기금을 배분 받았습니다. 앞으로 더 열심히 봉사하라는 뜻으로 감사히 받아 세상에 행복을 전하는 일에 박차를 가하겠습니다. 더불어 지난달 한국문화원과 중부교회, 그리고 It's a Wig 썬태양에서도 후원금을 받았습니다. 후원해주신 모든 분들께 진심으로 감사드립니다. 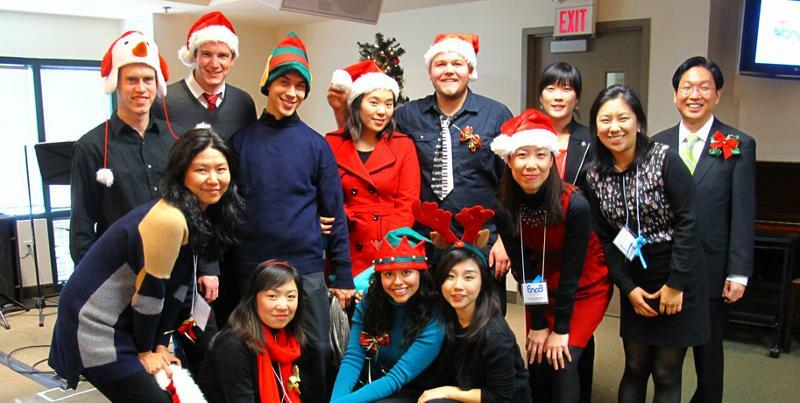 On December 1, EnoB attended a Charity Event hosted by Beautiful Foundation USA. 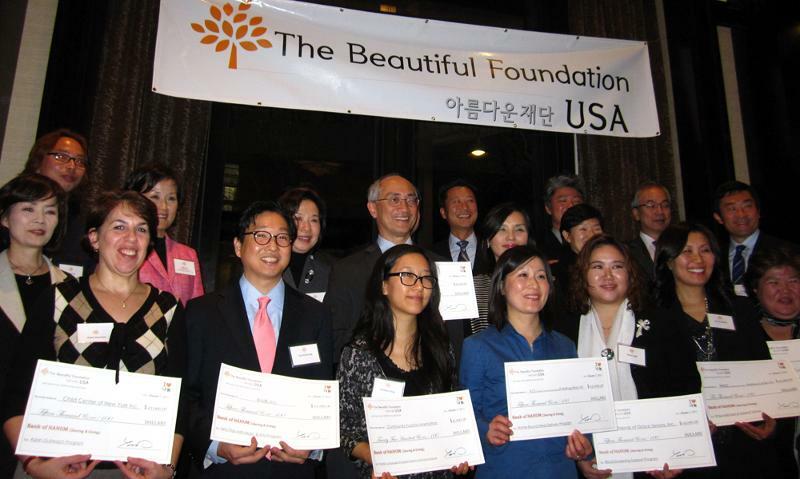 We received $15,000 donation from Beautiful Foundation USA and seperatley from Korean Cultural Service in NY, 'It's wig' and Central Presbyterian Church of NY. With this, we will do our best to further spread joy and happiness throughout the world. Thank you very much. 12월 24일 크리스마스 이브에는 맨하탄의 DeWitt 양로원을 찾아갑니다. 생 의 마지막 단계에서 질병으로 힘겨워하시고 어쩌면 마지막 크리스마스 이브가 될지 모르는 노인분들을 위해서 아름다운 선율의 음악을 최고의 소프라노로 각광받고있는 이윤아님을 비롯한 최고의 연주자들과 함께, 스탭과 뮤지션 전원 무료봉사로 선한 나눔에 참여합니다. 후원 부탁드립니다. 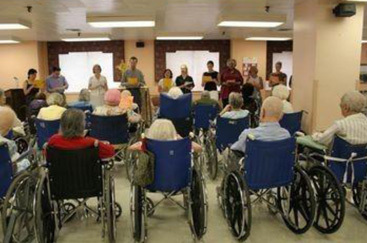 On December 24, Christmas Eve, EnoB will be visiting DeWitt Nursing Home located in Manhattan. Together, with a world renowned soprano Yunah Lee along with other outstanding musicians, we will hold a benefit concert for them. We look forward to your support. 이노비는 Think Children의 활동을 지지합니다. Think Children은 국적없는 북한 어린이들의 미국입양을 허락하는 안에 대해 서명을 받고 있습니다. THINK는 'Topple Hunger in North Korea' 의 약자로 북한의 복지와 인권, 여성문제에 관해 재미 한인들의 적극적인 참여를 권장합니다. 왼쪽의 로고를 클릭해 주세요! 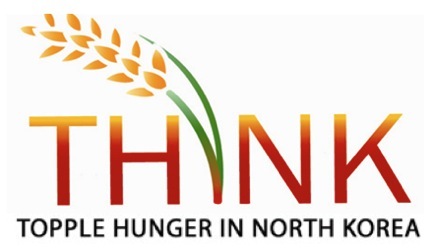 Topple Hunger in North Korea (THINK) is a program organized by the Korean American Coalition (KAC) to inform the public about famine and humanitarian issues in North Korea, and to increase civic participation in the Korean American community. Currently, KAC seeks support for the passage of the North Korean Refugee Adoption Act (H.R. 1464 and S. 416) that would make it easier to adopt refugee children and reduce waiting time for adopting refugee children. Your support is crucial in encouraging members of Congress to pass this bill. Please, fill out the form to let your member of Congress know that you support this legislation. Please Suport the Works of EnoB Today! Click Here!